The ageing of human populations across the globe has contributed to dementia being identified as one of the public health issues of the 21st century. The MOOC curriculum addresses this health issue by drawing upon the expertise of neuroscientists, clinicians and dementia care professionals. This free course provides an opportunity to engage with the perspectives of an international community, without requiring exams or assignments. 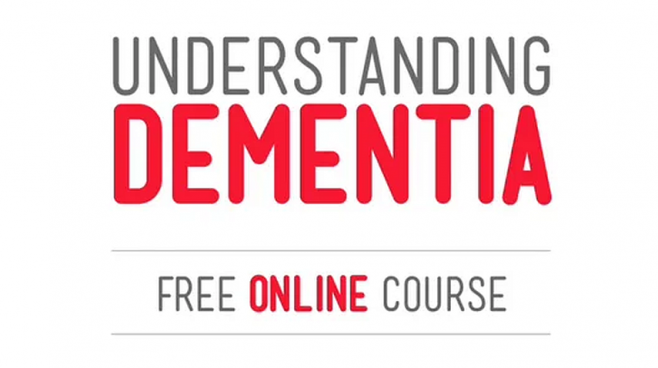 The Understanding Dementia MOOC addresses the foremost issues surrounding dementia. This course provides knowledge designed to maximise quality of life across the trajectory of dementia for people with the condition, their families and carers. Enrolment closes July 31st. To enrol or find out more, click here. For those that are interested in pursuing a career in dementia care, the University of Tasmania has a Dementia Care Degree Program. This education is fully online and can be studied full or part-time. Successful completion of the Understanding Dementia MOOC qualifies you to apply to enrol for their Diploma in Dementia Care under a full HECS scholarship. 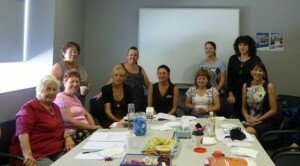 For more information about their Dementia Care Program click here.